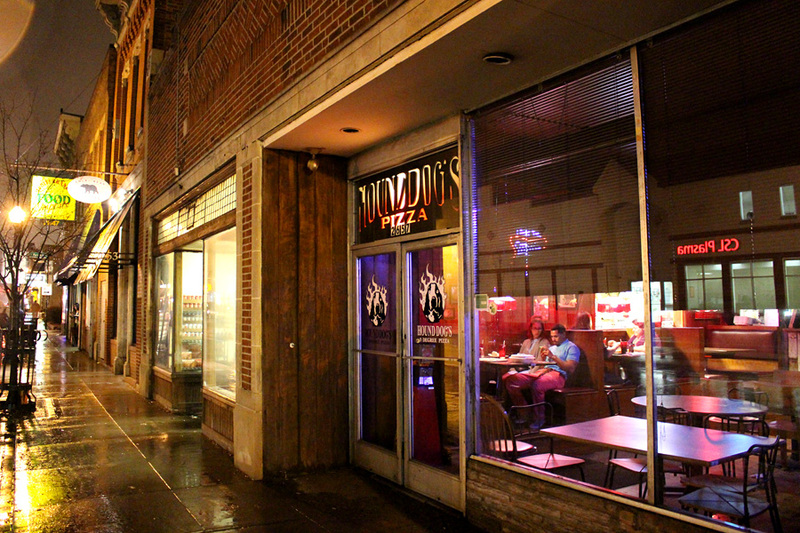 March 13, 2015- Houndog's 3-Degree Pizza, 2657 N. High. A campus favorite since the 1990s. 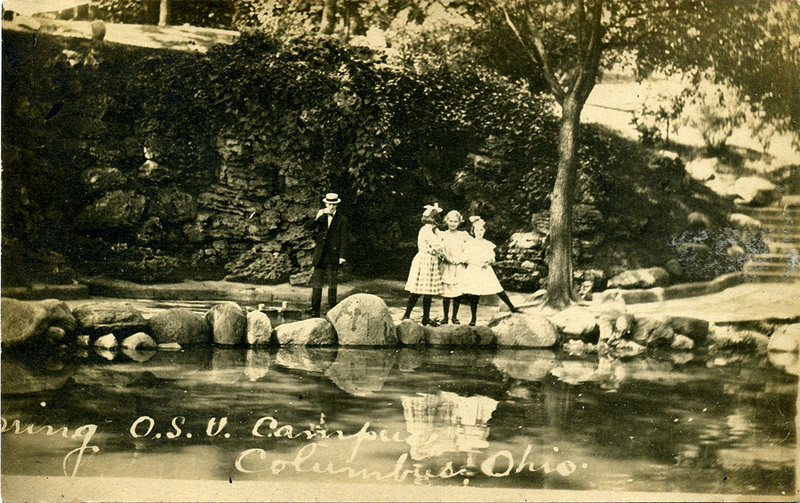 Three young girls pose for a photo while their father enjoys a cold drink from the spring in this c. 1910 RPPC of Mirror Lake. 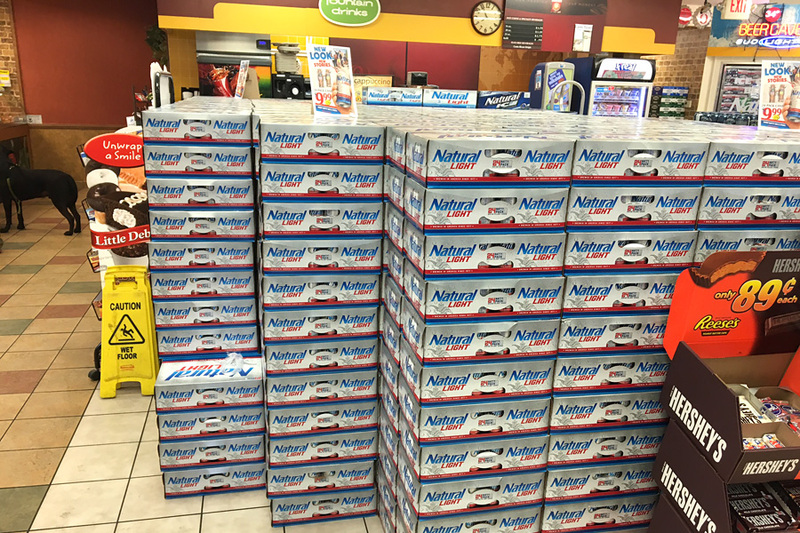 August 12, 2016- Natural Light, the college kid's brew of choice. Shell station at E. 17th and Summit is ready for students' return. August 22, 2016- The calm before the storm. 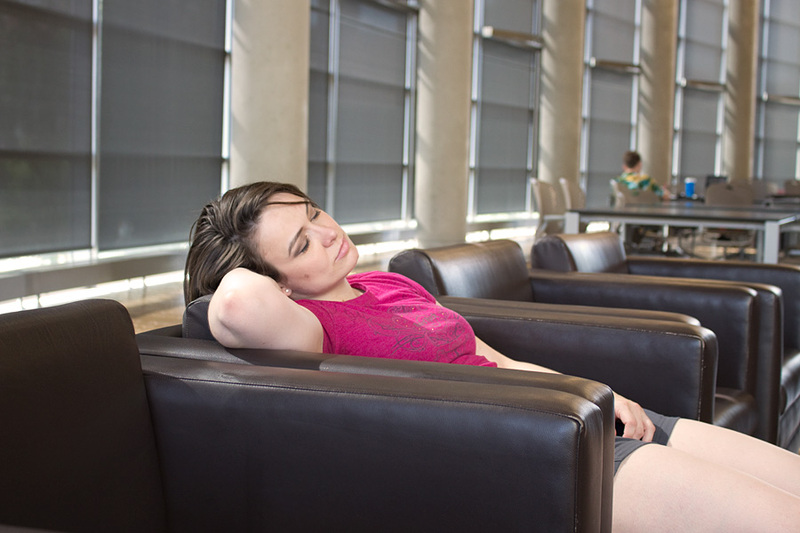 Valerie relaxes in a near empty Buckeye Reading Room in Thompson Library. Won't be quiet for long. Students are back and classes resume August 23. 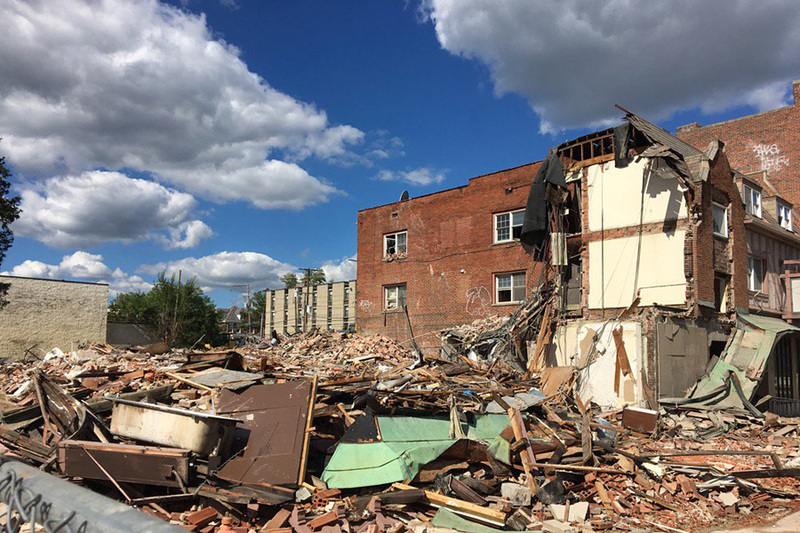 August 22, 2016- The ruins of Wellington Hall, 1892-1900 N. High St. Built in 1928, the Tudor-style building originally offered men’s apartments upstairs and retail and restaurants downstairs. For 40 years, from 1975-2015, the basement was home to Bernie’s Bagels and The Distillery nightclub. Somewhere under all that rubble is the foulest restroom in the free world. 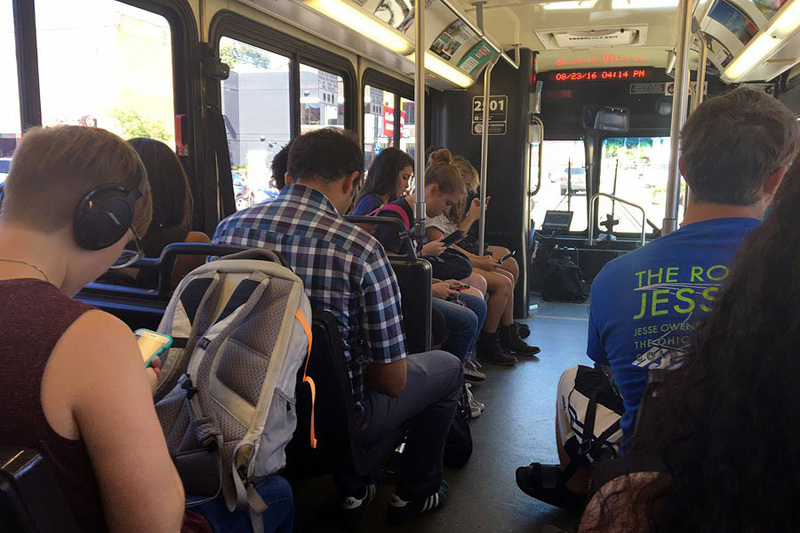 August 23, 2016- Adieu to short lines, parking spots, free tables, bus seats, and quiet nights until December. Students are back! September 6, 2016- Another September and the old Indianola Middle School on E. 19th still sits empty and deteriorating. Built in 1929, the school is an architectural gem, designed by Howard Dwight Smith (Ohio Stadium) with sculptures by Erwin Frey (William Oxley Thompson statue at Ohio State Thompson Library). The lunch room has skylights, the wood-paneled library has a fireplace, and there's a courtyard with a garden. The school closed in 2010. The district abandoned plans to renovate it in 2012. 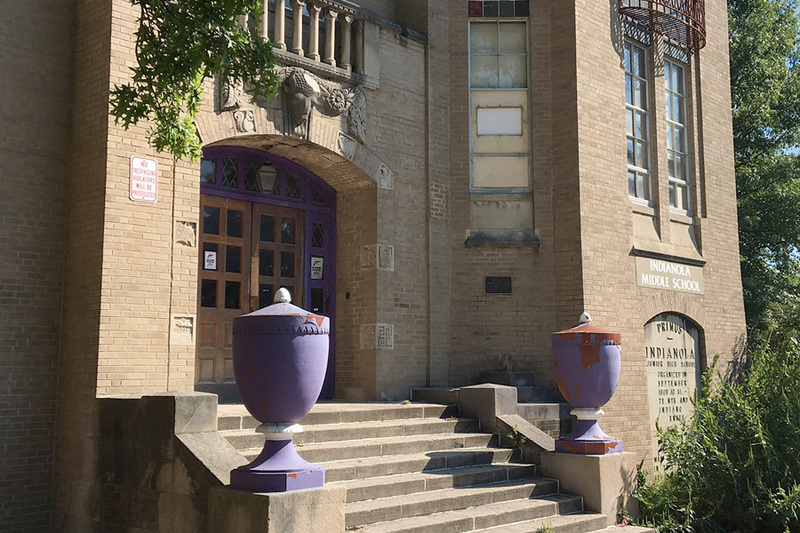 In 2016, it was added to the Columbus Landmark Foundations list of Most Endangered Places. School board recently announced plans to sell it. 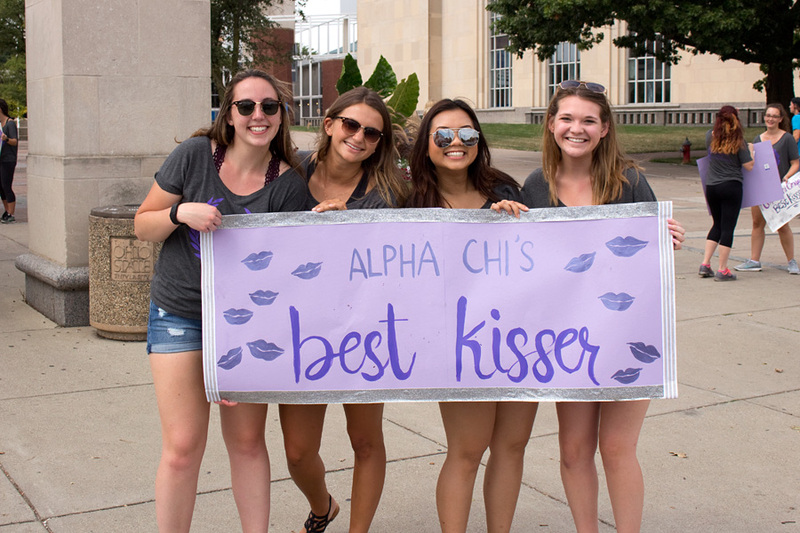 September 8, 2016- Greek life! September 19, 2016- Good day at Columbus Paper Show last weekend. Found this. 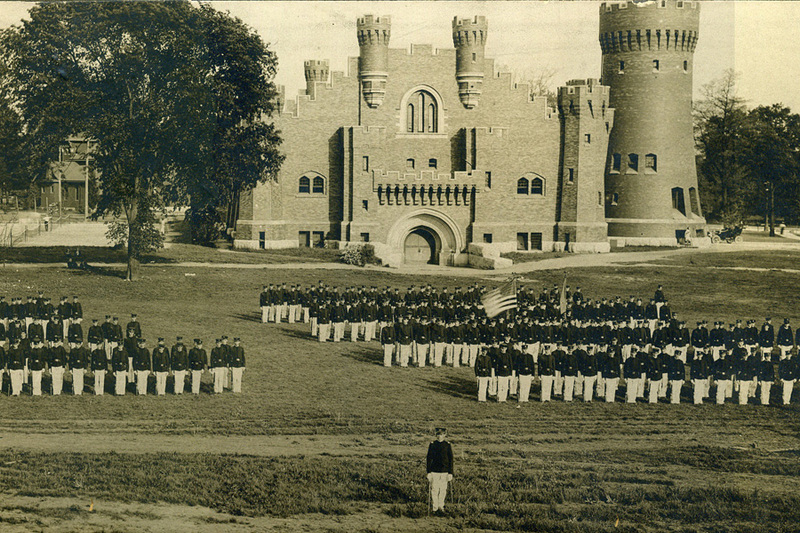 Detail from a 2' long c. 1910 panorama of cadets in front of the old Armory at Ohio State. 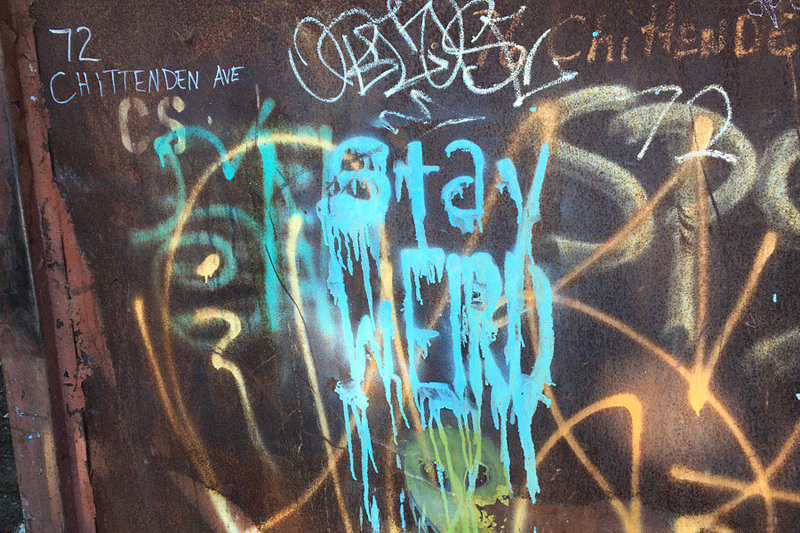 September 26, 2016- As historic buildings and local businesses fall before an onslaught of generic, vaguely Postmodern new builds and chain stores and restaurants, I share the hope of this dumpster graffiti.